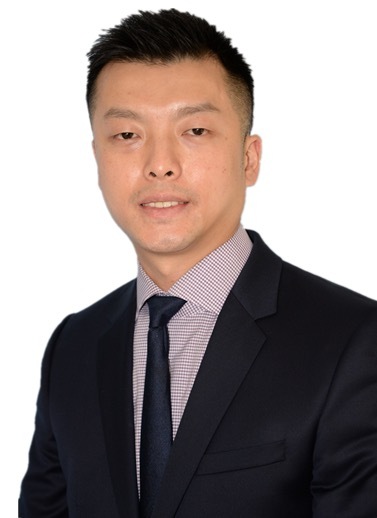 Frank Ko is Managing Director of Kefu Group, a family-owned manufacturing company with production facilities in China and offices in the United States. Frank runs the New York office. Kefu Group manufactures and exports toys, sporting goods, electronic parts, fashion accessories, and pet products for global clients that include: H&M, Walmart, Kohl’s, CBI, Disney, Target, Sears, Macy’s, Lowe’s, Tommy Hilfiger, Camping World, and Amazon Stores. Kefu also manufactures products for small businesses as well. A seasoned entrepreneur, Frank Ko is also the Founder of Kid Agains (2014). Kid Agains is a beach and camping toy company, and its top product, Quarterback Touchdown, was #1 seller for its category on Amazon for two consecutive years. The company was also awarded for Family Choice Award in 2015. Connect with Frank Ko at 1.646.996.5934, fkoproperties@gmail.com, or via LinkedIn and Facebook.